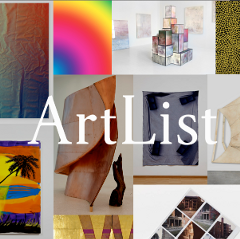 Today, we’re happy to announce that ArtList has been acquired by Artnet. The best shows to see this week in NYC. We pick only 3.